Corpus Christi, Texas wasn’t short on elite teams as The Baseball Legends Cecil Fielder Texas Winter National played host to the first qualifier for the 2015 National Youth Baseball Championships. The event on Dec. 5-6 played host to nearly 90 teams in age groups 6U-14U. 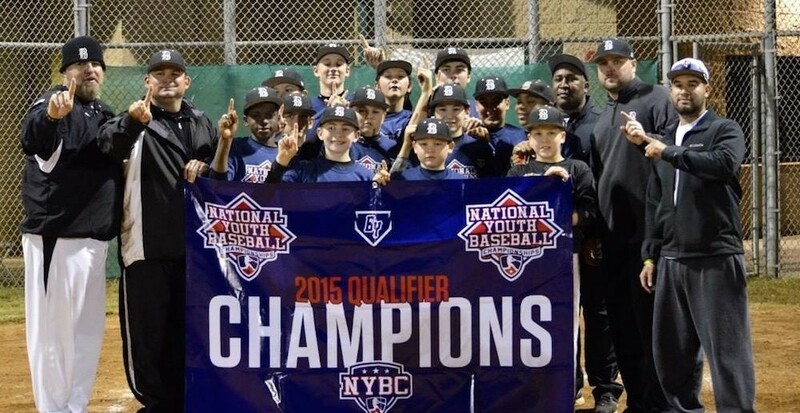 The champions in ages 8U-14U earned automatic bids into next August’s NYBC at Baseball Heaven in New York. The Banditos Elite, the only program to win multiple NYBC titles (2), punched their ticket to New York early with a 3-2 hard fought win over Broncos Baseball in extra innings. The two teams were the top seeds in the division, and the championship matchup was as good as advertised. After six innings the two teams were tied, and the Banditos ended it with a run in the bottom of the eighth. Last years Banditos team finished runner-up at the NYBC. 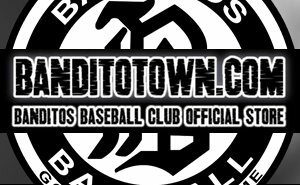 This marks the 7th time the Banditos Baseball Program will advance to the NYBC Championships and will play on National TV in New York.